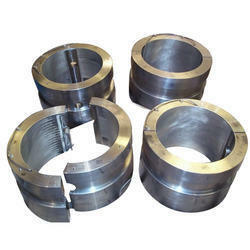 We are the leading manufacturer and supplier of a huge range of Grasso Compressor Spare Parts. 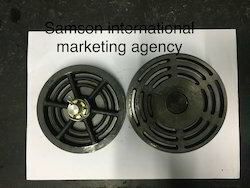 We are supplying these parts to several traders abroad as well as direct end users and have a great reputation and reliable name in the business. Samson has Interchangeable spare parts for Grasso compressor Models RC series - RC 6, RC11, RC 13 etc. 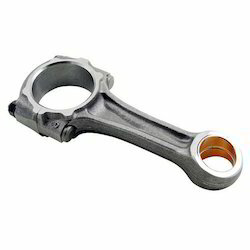 We have a list in the section for Interchangeable parts identified with OEM part numbers. We have Spare Parts for Grasso Models RC series compressors like RC 11, RC 12, RC 9, RC 6 and others. 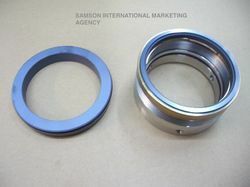 Samson is maintaining an inventory for grasso compressor Spare parts like Bearings, Intermediate Bearings, Crankshaft & Crankshaft Assembly, Shaft Seals Assemblies, Pistons and Connecting Rod Assemblies, Cylinder Liner and Valve Lifting Mechanism, Suction & Discharge Assemblies, Oil Pump Assembly, Oil Filters and Nuts, Screws, Hex, Gaskets etc. 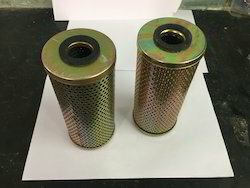 We are supplying complete filter assemblies with housings, paper filters, wire gauze filters and other parts involved in the filter assembly as per listed below. We are leading manufacturer and supplier of a wide array of Suction Discharge Valve. Our team has enough expertise to test these products as per the international standards of quality. We also have a customized version of these products as per the specifications and needs of our clients. We are supporting a range of Oil Pump Assemblies and their subcomponents for Grasso, Kirloskar Refrigeration Compressors. 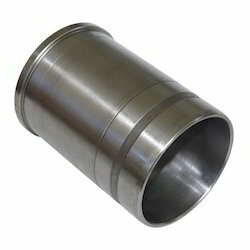 Our team of skilled and trained professionals has the necessary expertise to provide our clients with a range of Compressor Cylinder Liner. These products are customized as per the industrial standards of quality before it is delivered to our clients. We also have a specialized team for the testing of these products as per the international standards of quality. 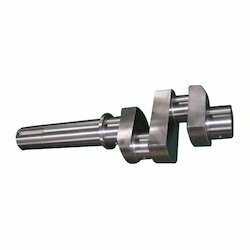 We have engaged in manufacturer and supplier of a wide array of Crankshaft Assembly for Grasso Compressor. Customized as per the requirements of our clients, these products have separate measurements of solar and infrared. Tested as per the international standards of quality, these products are quite popular among our clients. Part Description OEM Drawing No. We have been one of the major manufacturer and exporter of a wide range of Bearing Covers . Our team of skilled and trained professionals have the expertise to test these products as per the international standards of quality. The customized range of these products are also quite popular among our clients owing to its dimensional accuracy. 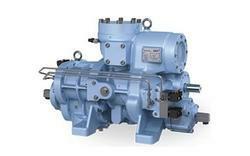 Looking for Grasso Compressor Spare Parts ?